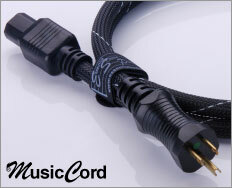 MusicCord is "the new standard" for high-performance audio power cords. Our most affordable model, MusicCord offers a light weight, more flexible construction based upon our patented shielded cable design. Yet, MusicCord doesn't compromise when it comes to road-worthy build quality. MusicCord-PRO is a game changer. 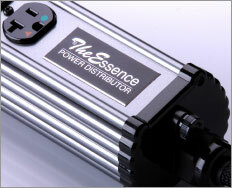 It unleashes your component's full performance potential! Choose MusicCord-PRO for your most demanding applications – tube guitar and bass amps, power amplifiers, powered subwoofers and full-range powered monitors. 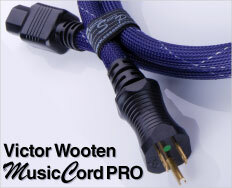 It is a privilege and honor to offer a power cord that bears Victor Wooten's signature. The fun and classy purple color was chosen by the artist. 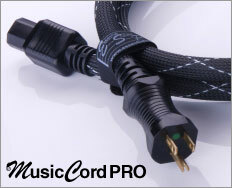 The signature models offer the same game changing performance as the standard MusicCord-PRO. Have some fun! 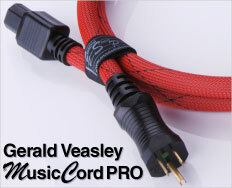 We are honored to offer the Gerald Veasley signature MusicCord-PRO. The bold and brilliant red color was chosen by the artist. 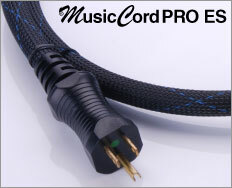 The signature models offer the same game changing performance as the standard MusicCord-PRO. Make a statement! 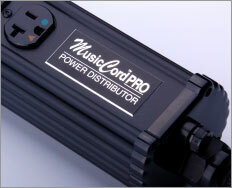 MusicCord-PRO Power Distributor completes our Professional Series and is the perfect complement. With a hard-wired MusicCord-PRO, it delivers the same performance benefits to up to six (6) components and provides surge protection. 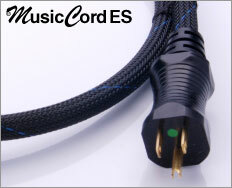 MusicCord ES offers all the advantages of MusicCord and, more resolution and refinement. When low-level details and precise spatial qualities matter most such as in high-end recording and mastering studios, and home audio/video applications, ES series products deliver outstanding performance and value. MusicCord-PRO ES pushes the performance envelope to true Reference levels and offers the best overall performance value in our line. When low-level details and precise spatial qualities matter most such as in high-end recording and mastering studios, and home audio/video applications, ES series products deliver outstanding performance and value. 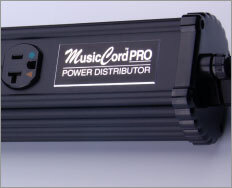 MusicCord_PRO ES Power Distributor extends ES level performance to up to 6 components and affords surge protection. Includes a hard wired PRO ES power cord. The Essence Reference-II incorporates the best design, materials and processes to provide the most emotionally engaging, realistic, state-of-the-art performance from high-end audio hi-fi systems for the most discriminating audiophiles. 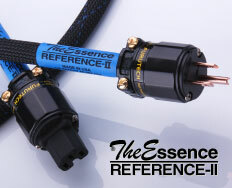 The Essence Reference-II Power Distributor is designed to perfectly match the performance of our power cord bearing the same name. Completely re-engineered, the Reference-II Power Distributor illustrates the importance of an interdisciplinary approach to electronic component design to deliver on the promise. Does it ever deliver! You can't have state-of-the-art power distribution components without the best receptacles. 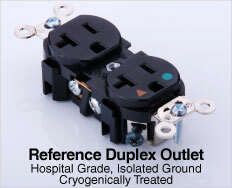 Our Reference Duplex Outlets are simply the best! They combine hospital-grade mechanical integrity and isolated ground with materials and processes optimized for the best audio performance.